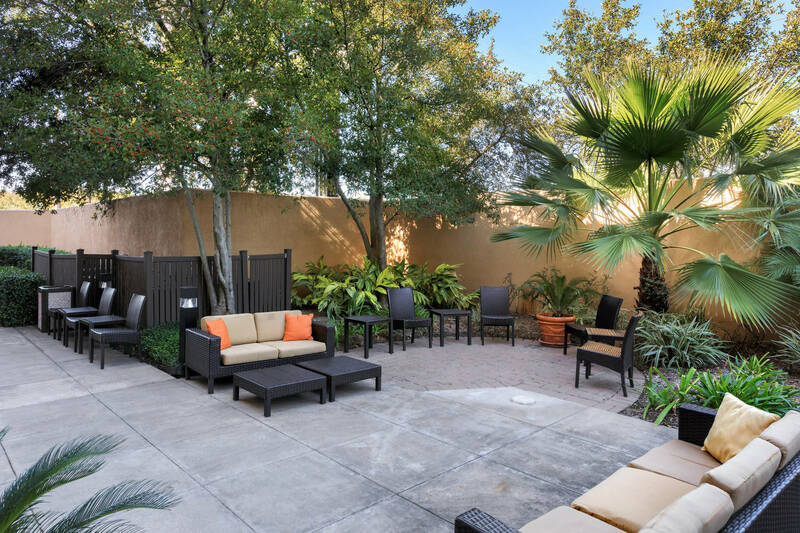 The Courtyard Houston Sugar Land provides greater flexibility and choices for our guests than other hotels in Sugarland, TX. 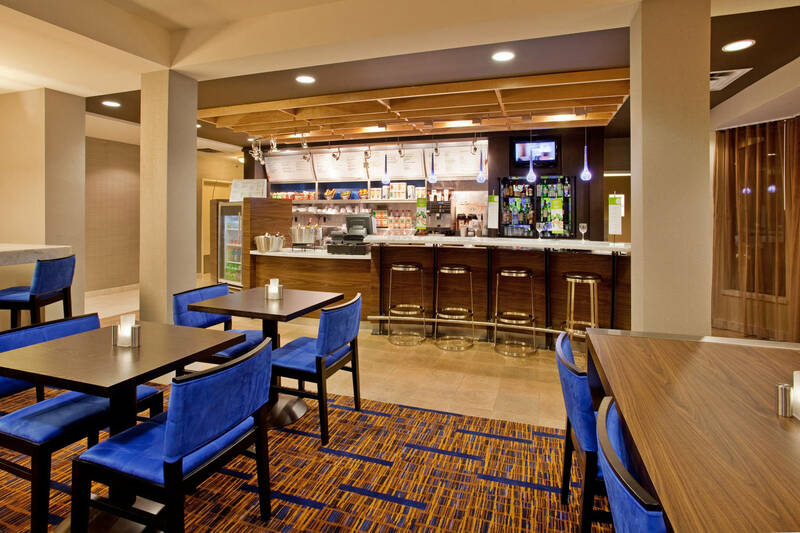 Located 20 miles from downtown Houston off Southwest Freeway, we’re proud to offer free WiFi property-wide, free onsite parking and onsite Bistro with full bar service. 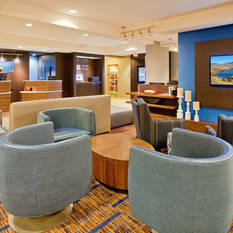 Visitors will enjoy inviting, flexible spaces and easy access to the latest news/weather via our touch-screen GoBoard™. 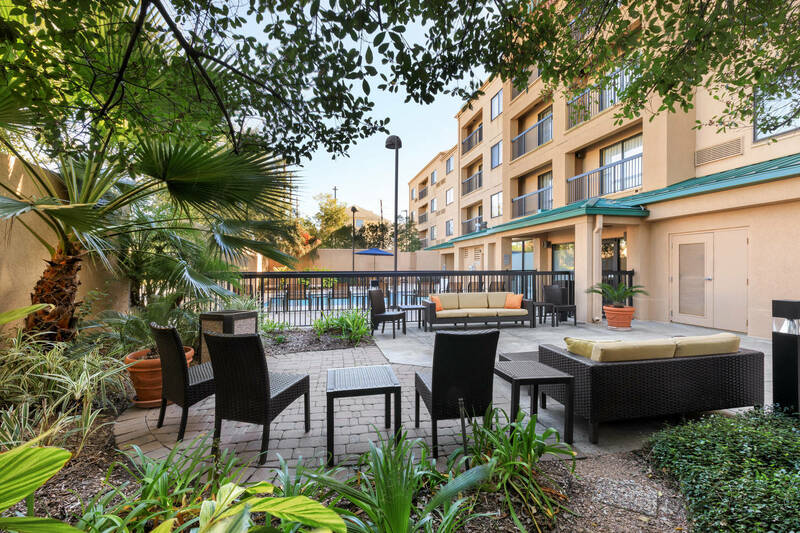 The Courtyard Sugar Land hotel is located moments from First Colony Mall and many local companies such as Fiserv, Pentair, Schlumberger, and Fluor. 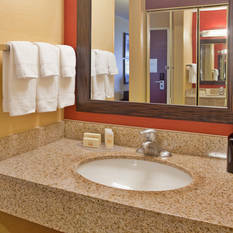 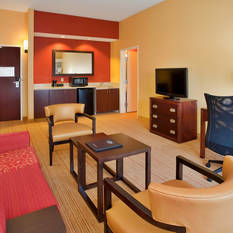 Our stylish hotel rooms feature Marriott’s plush bedding, flat-screen TVs and select rooms even have private balconies. 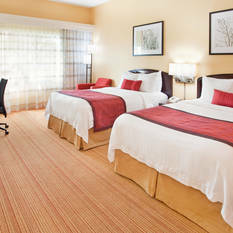 The ideal choice for group travel, we have 960 sq. 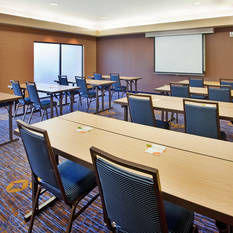 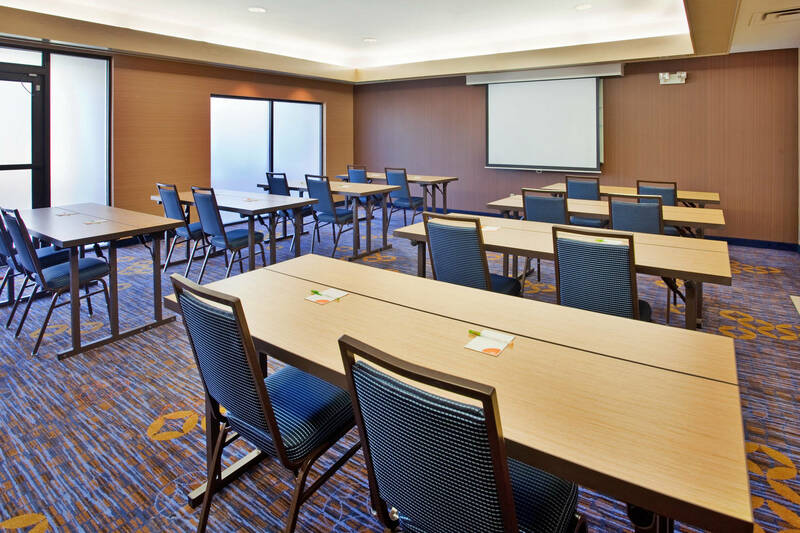 ft. of flexible meeting space and an experienced event staff to assist with our guests' every need. 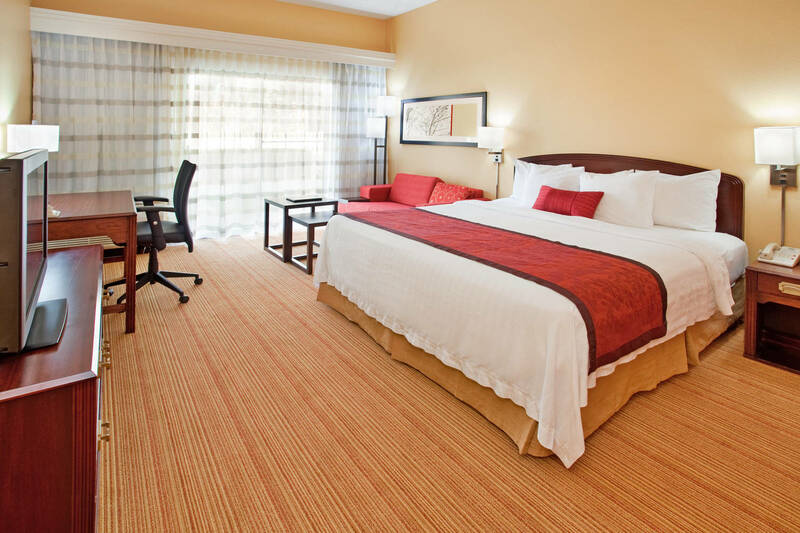 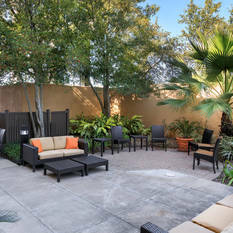 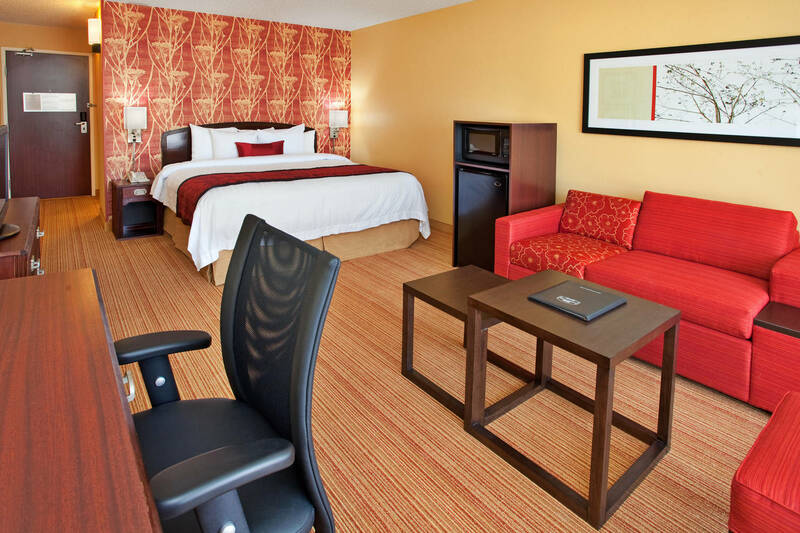 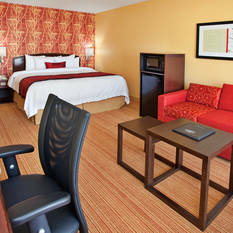 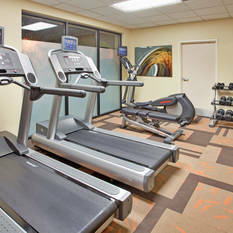 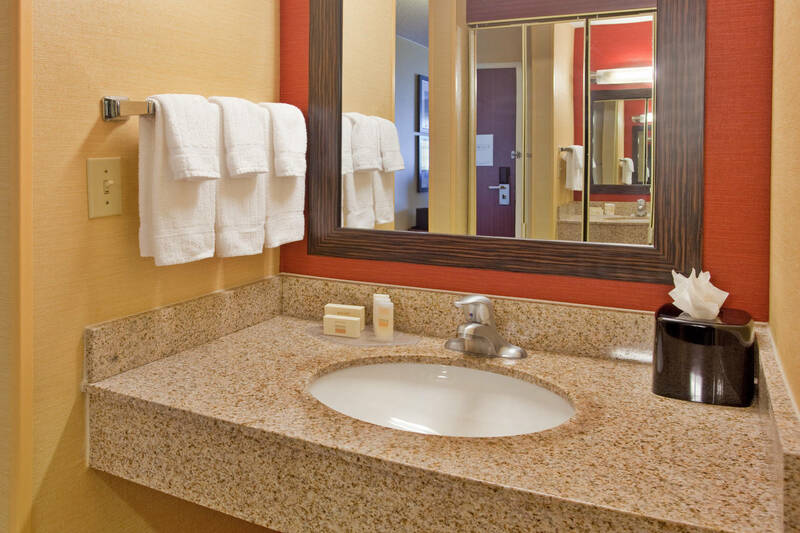 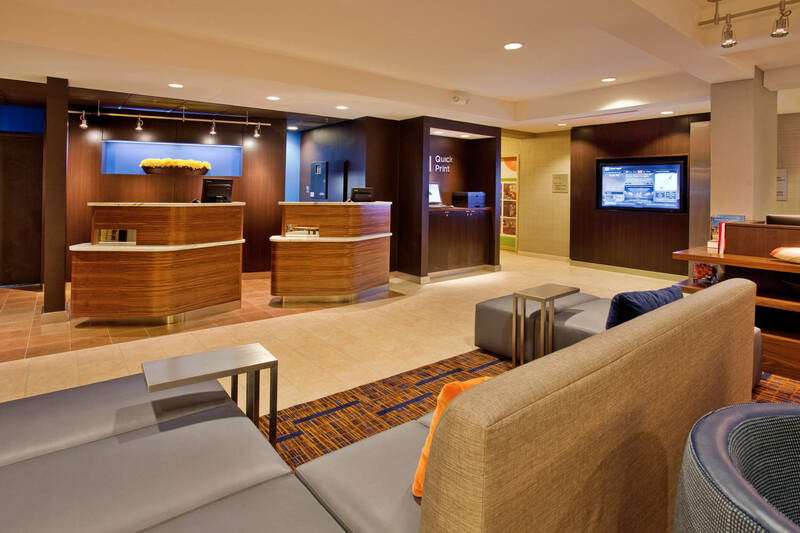 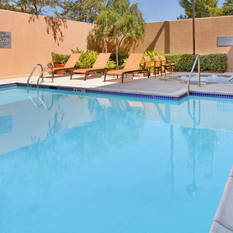 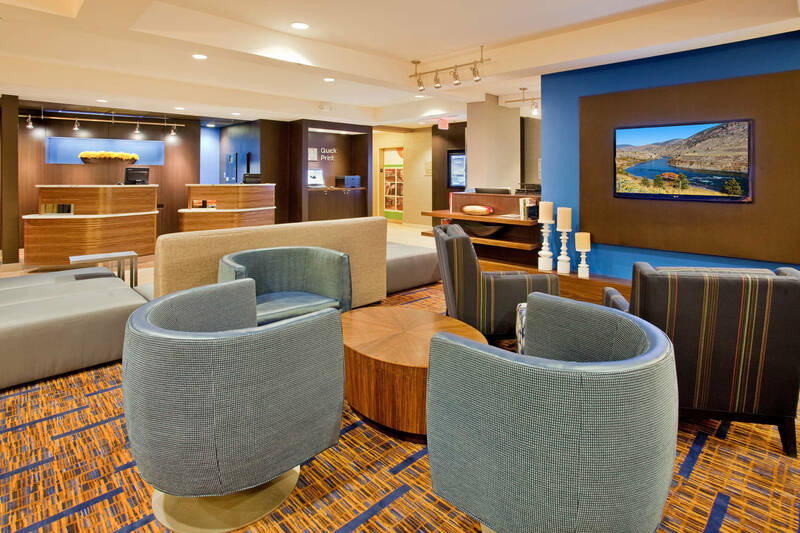 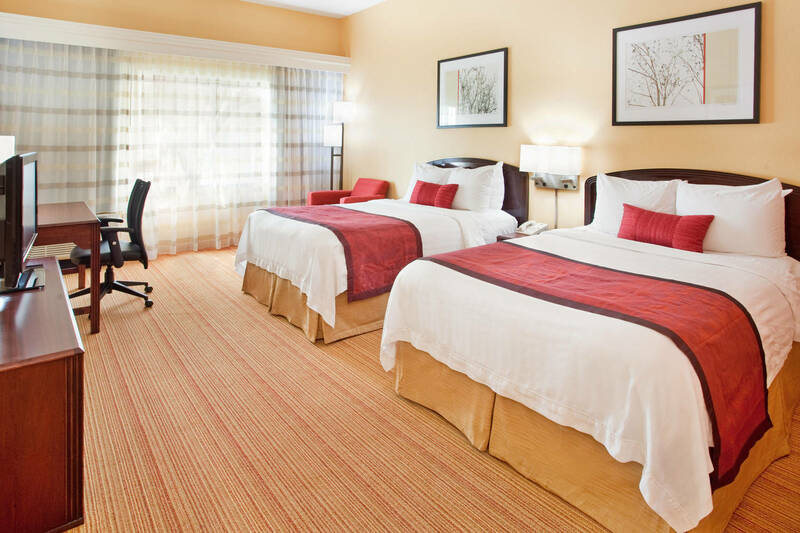 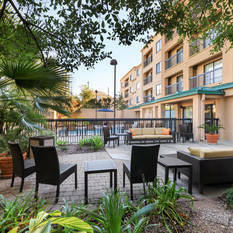 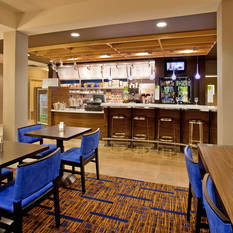 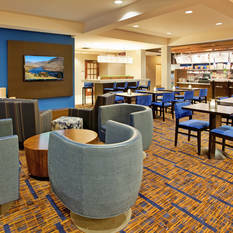 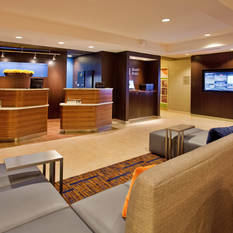 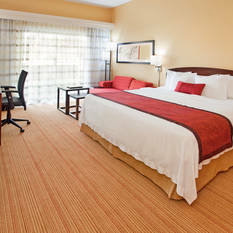 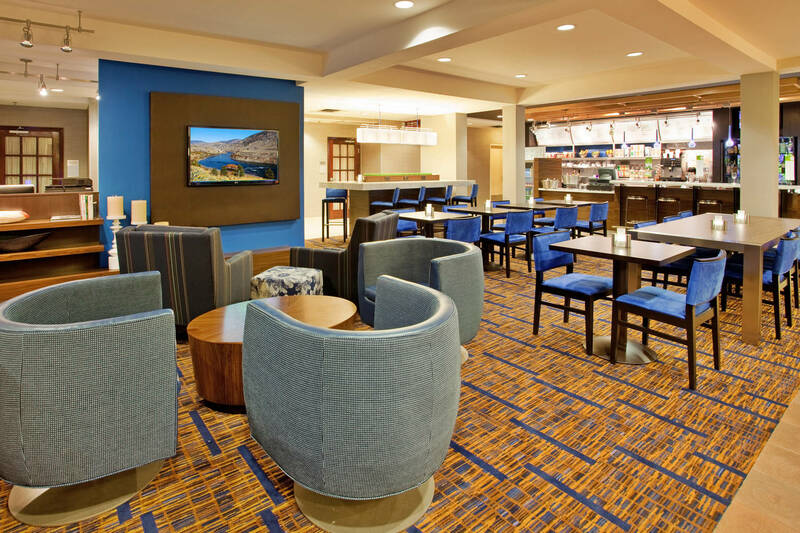 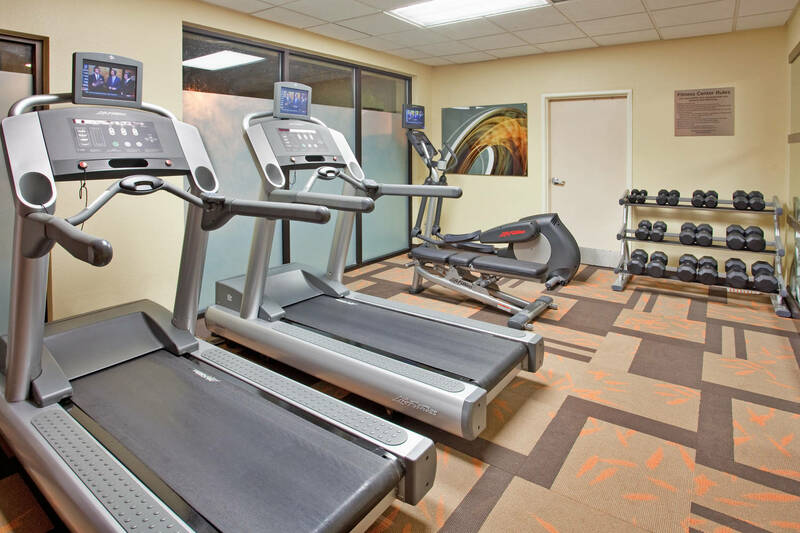 For a more comfortable, productive and enjoyable stay, we hope travelers will choose Courtyard Houston Sugar Land.